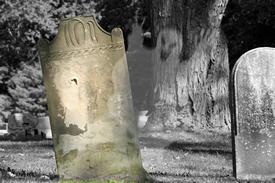 Here is a collection of Halloween articles about decorating your haunt or party. Halloween Decoration Store Reviews - A review of online stores that carry Halloween decorations and Props. Not So Deadly Decorating Tips for Halloween - Decorating tips to enhance any Halloween party. Halloween Decorations for Your Table - Whether you’re having a Halloween party for six or sixty, you’ll want your Halloween table decorations to really set the mood for the evening. Learn about Fog Machines - Knowing the basics of a fog machine and the different types of effects you can create will help you to make your next Halloween the best one yet. Fog Machine Safety - Make sure you keep Halloween safe by following some of these simple fog machine safety rules.